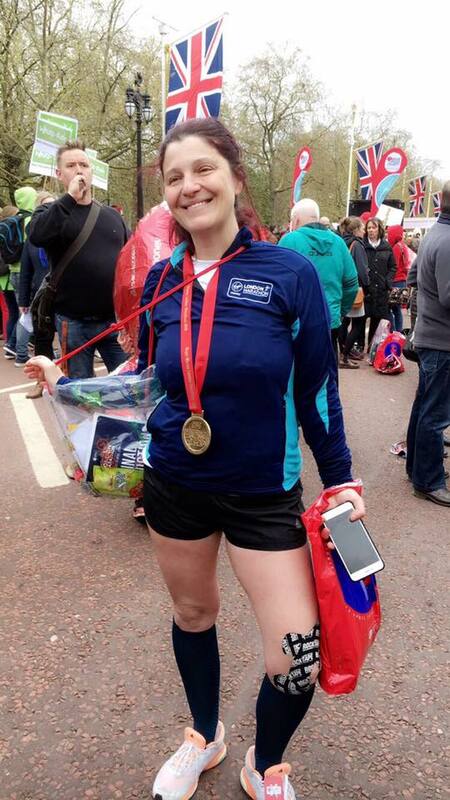 Amazing achievement for finishing the 2016 London Marathon yesterday. Barbara wishes to thank everyone for their brilliant support. Thank You.